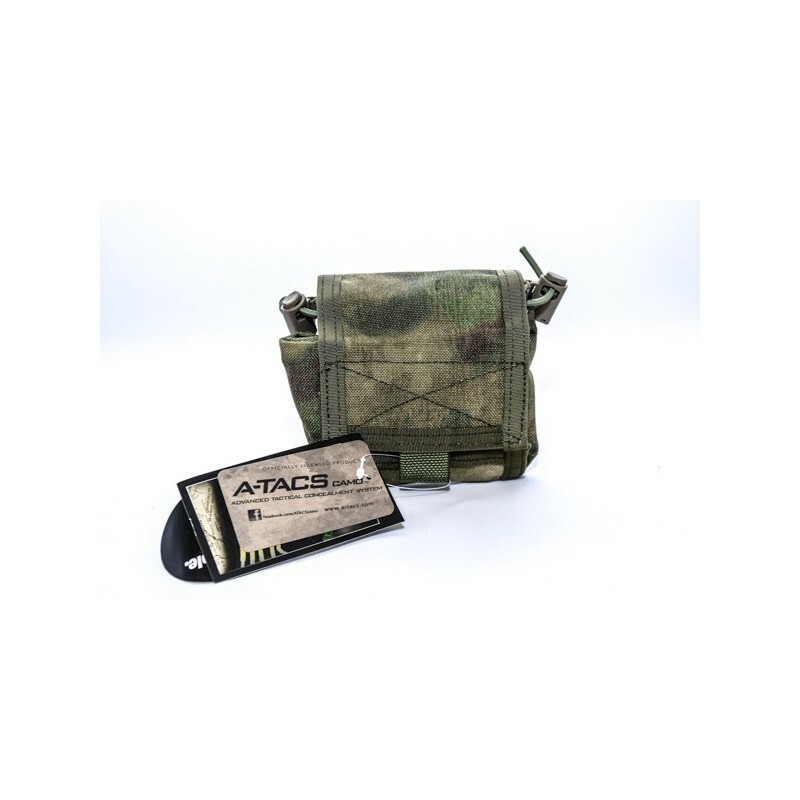 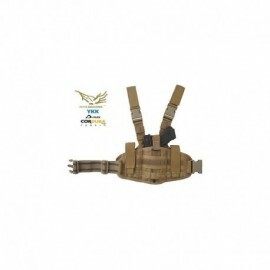 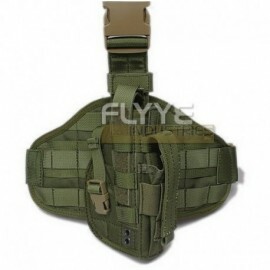 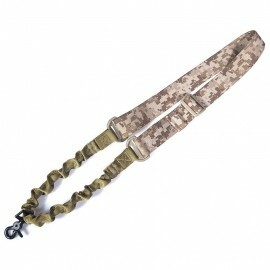 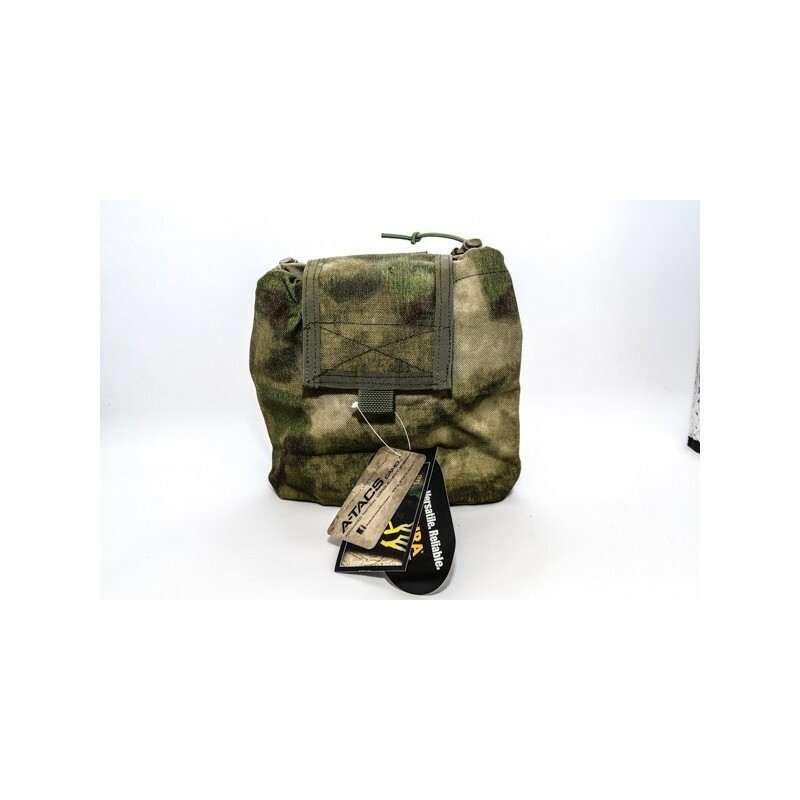 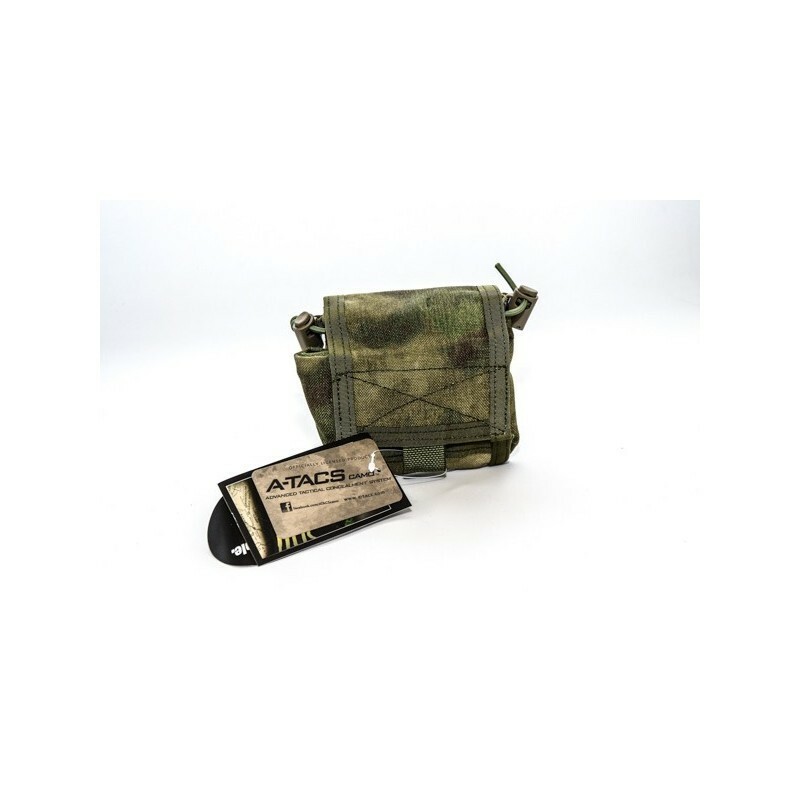 Folding Magazine DopPouch A-TACS ® FG MOLLE system. Dimensions 140 x 140 mm approx closed, 230 x 200 mm open. 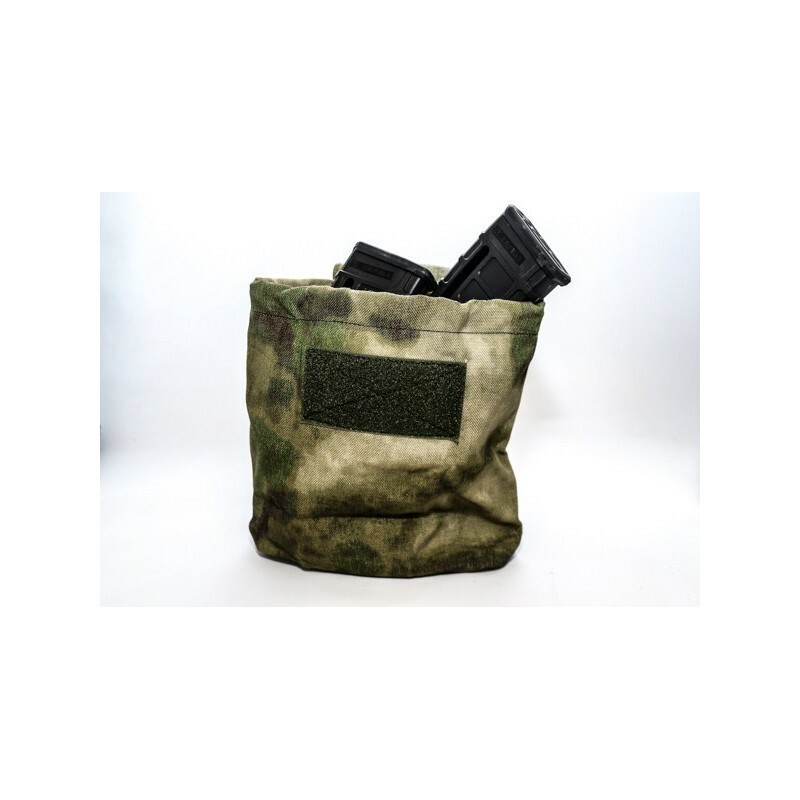 It can accommodate up to 8 shippers M4 / M16.